When you are a working mom, each day can bring you joy, sadness, frustration, excitement, overwhelm and just plain stress. We all have good days and the days we just want to be over. With over 72% of moms in the U.S. working full-time or part-time, we are bound to have some tips and advice for managing the load, the stress and the fun. 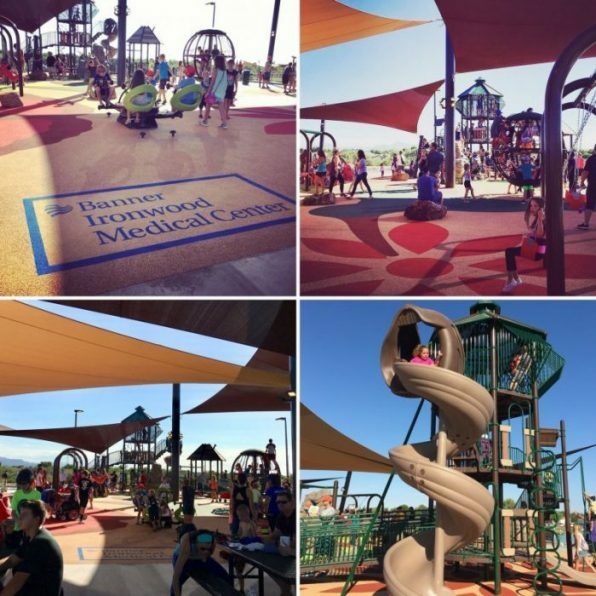 Yes, there’s a fun side to what we do. The secret to success in the working mom world is support. Written by Suzanne Riss & Teresa Palagano, the survival guide is an excellent resource for moms new to the working mom world and veteran working moms who are now navigating it with tech teens. This ten chapter guide includes whimsical artwork and colorful pages that gives you a common sense approach to manage the 100 direction pull. I enjoyed the humorous ways they suggest let go of the guilt and even find time to relax. We can laugh a little after all! I’ve heard the guide referred to as a “girlfriend’s guide” to juggling the kids and the career. It’s written in just that way. It provides support, a few “aha” thoughts and a way to challenge the old norms of the corporate environment. Working Mother Magazine also conducted an online survey in 2011 to learn from working moms and in an effort to tap our collective insight into the working mom world. The guide provides a snapshot of working mom statistics, quotes and more that you give the “I’m not alone” support we all need. From “Here Comes Baby” to “On-the-Job Survival” and through “Navigating Now,” the book covers so many aspects of this journey. In addition to the vast suggestions for prioritizing and streamlining all the to-dos, the guide includes ways that we can enjoy “me time” for ourselves and relax even during the busiest of weeks. As a busy mom, I’ve added this guide to my library of “go-to” resources. We can all use the support and strategies that help us navigate being a working mom on our terms. This book review includes the thoughts and opinions of the blog owner. No compensation was exchanged for this review. 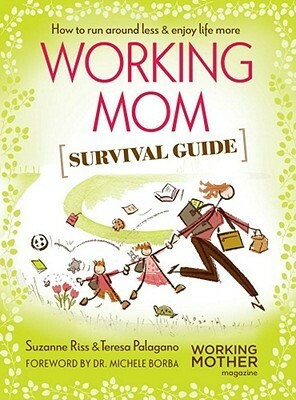 Copies of The Working Mom Survival Guide were provided by Weldon Owen Publishing for a previously hosted giveaway. Ask for help when you need it. As a mom, nobody is going to award you any medals because you did it on your own. Remember, by asking for help, you’re helping moms as a whole by letting others know it’s okay for them to do the same. I’m already a member of your FB community! Just RT’d your tweet about the giveaway! Just shared on my page and mentioned yours! Just became a member of your facebook community. My mom survival tip…don’t lose touch with yourself. I have to struggle with this daily. Find something you love to do just for you and do it!! Read a book in a bubble bath, paint your toenails a bright color, anything, just don’t forget the “me” before “mom”!! Another great tip! Thank you. 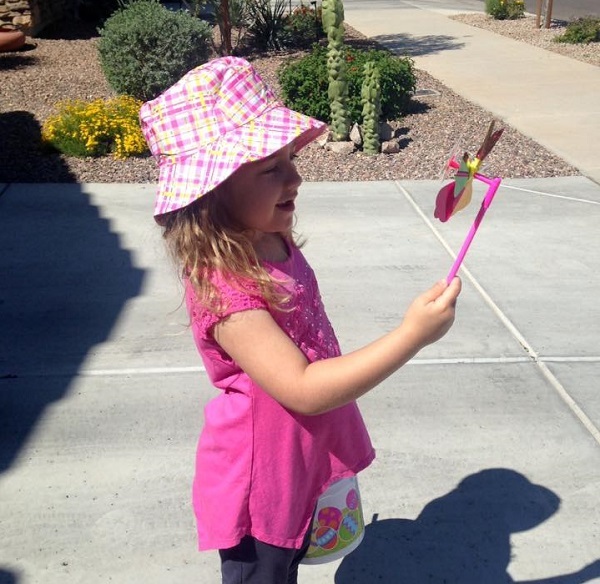 It is so important not to get lost in being a “mom” and to let you (“me time”) come out. I love reading books and the occasional pedicure to feel good. I’m such a creature of habit with the polish though… same color or a slight variation, but they are always painted! Every day do something fun! It will help you keep everything in perspective. Need to find some time for yourself – and do something fun every now and then. Fun for mom is an important one! Squeeze it in every day, I say and do as well…. ok, “most” days! I really like this tips as we tend to rush around so much the quality (hand out) time gets lost. I was just running around last night and realized I had time, really, to play or hand out with the kids. Thanks for the reminder! Take time to figure out your own priorities, and then set boundaries on how to commit your time and energy without worrying about what other people expect (or what you think they expect). And remember…if you feel bad and are comparing yourself to other, supposedly perfect, moms, they are probably doing the same thing and comparing themselves to you!